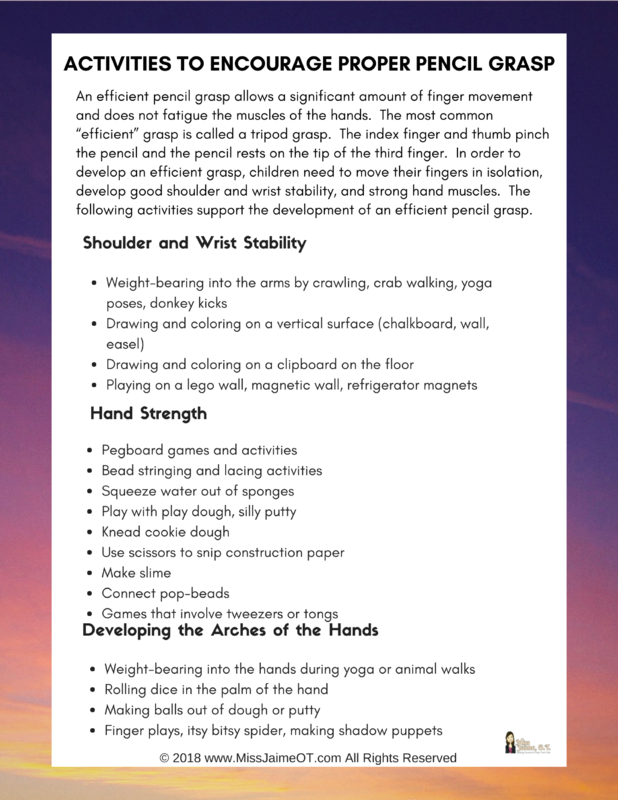 Print out these Pencil Grasp Activities to encourage carry over with parents and teachers. Subscribe to Miss Jaime, O.T. to get the freebie delivered to your email. Success! 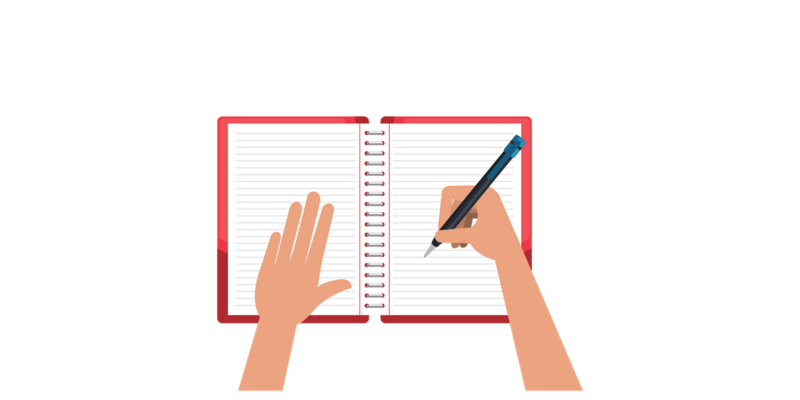 Now check your email to confirm your subscription and get your pencil grasp activities handout. I'd like to subscribe to Miss Jaime, O.T.